I found out about this amazing giveaway from NicoleBeharieFan. So I am happy to pass the information on to you! 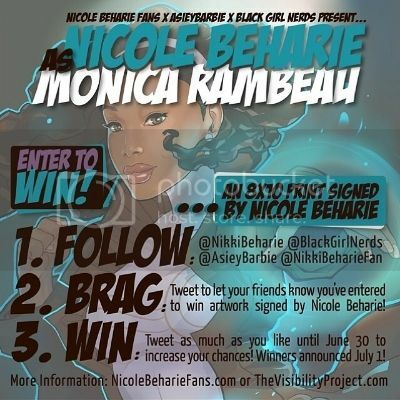 Enter to win an 8X10 print signed by Nicole Beharie! 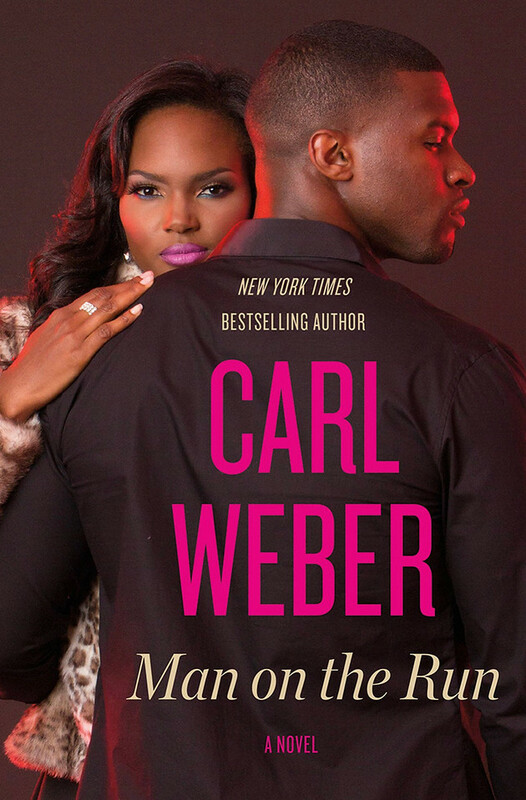 This awesome giveaway is being presented by AsieyBarbie and Black Girl Nerds. Check out the flyer below for official rules on how to enter.